Bank of England stopped gold leasing in 2008? Data on the Bank of England website suggest that the Bank of England stopped leasing gold in 2008. 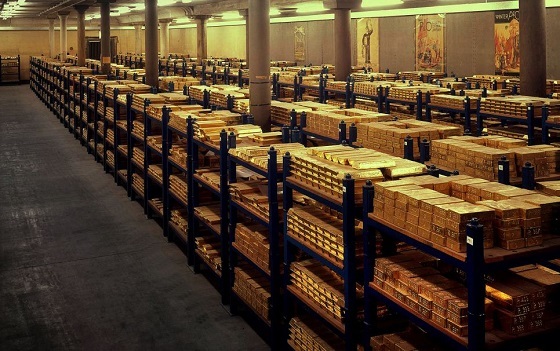 One of our readers (h/t: @freegolds) sent me this link to the Bank of England website, showing the amount of gold leased or on loan by the Bank of England Banking Department. We have converted the monthly figures from dollars to metric tonnes of gold, using the London Gold Fixings. The following chart shows how the Bank of England has gradually stopped gold leasing activities. As you can see from the chart below, the gold lending and swapping stopped in June 2008. That was right before the advanced economies were hit by the biggest crisis since the Great Depression. The chart starts in 1999, the year in which a number of central banks signed a joint statement on gold, known as the ‘Central Bank Gold Agreement’ (CBGA) or the ‘Washington Agreement on Gold’ (WAG). The Bank of England was one of the banks signing the statement back in 1999. 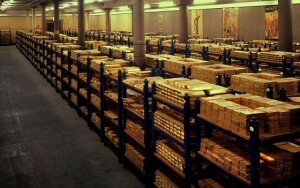 In compliance with the Central Bank Gold Agreement, the Bank of England phased out the gold leasing practice. Update: For some reason, the Bank of England did not participate in the following three agreements, which were signed in 2004, 2009 and 2014. We would like to hear the thoughts of our readers on this!